Anytime I’m in need of an interior fix (literally all the time), I can easily spend hours browsing on my design apps. 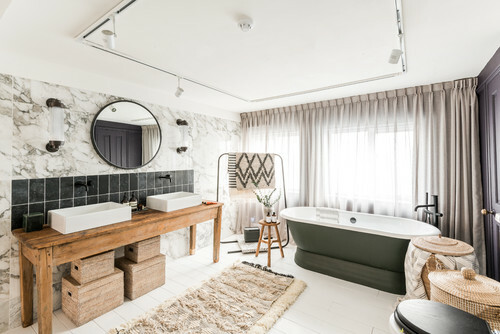 One of my favourites that I’m totally hooked on is Houzz – an interiors site with hundreds of beautiful home designs, products and renovation ideas for all types of spaces. 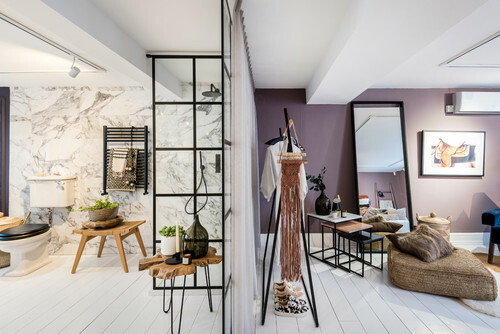 I recently visited their Houzz of 2018 pop-up event in Soho that saw an empty five-storey townhouse transform into a stunning apartment. Not only did it make me want to move in for a week, but I came away with real interior style envy! 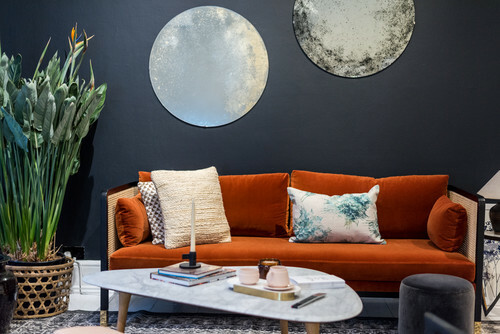 I catch up with Victoria Harrison, Editor of Houzz to talk about the inspiration behind the house and what trends to look out for in 2018. Firstly, what is your role and what does it entail? As Editor of Houzz for UK and Ireland, I look after all of the content for the UK and Irish sites, from Houzz Tours and decorating features, to garden tours and DIY features. I spent 10 years working as a writer and stylist for a range of consumer magazines and newspapers, then four years ago I was asked to help launch Houzz in the UK and the rest is history! 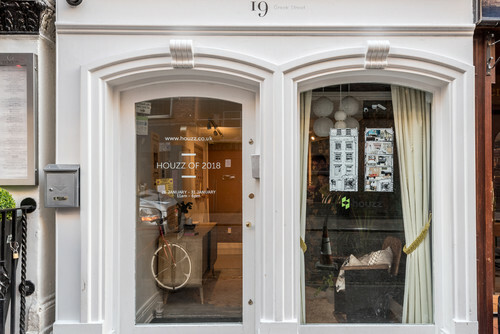 How did you come up with the creative vision/styles for the Houzz of 2018 pop-up event? 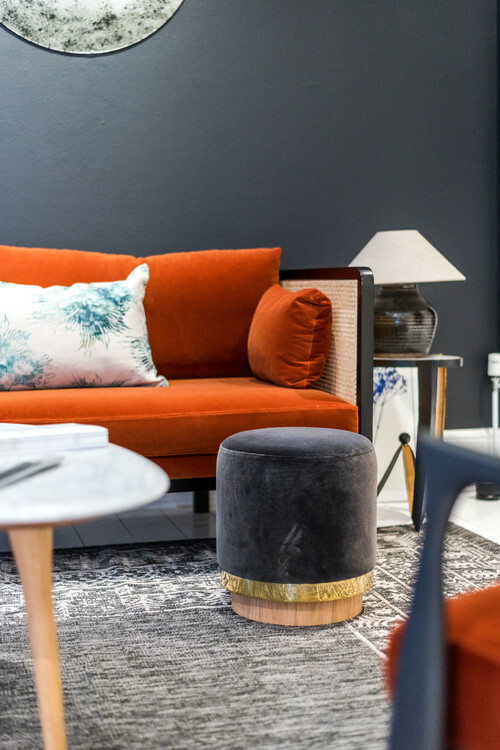 It was all about showcasing and bringing to life 2018’s hottest home design trends based on the platform’s community insights and data. 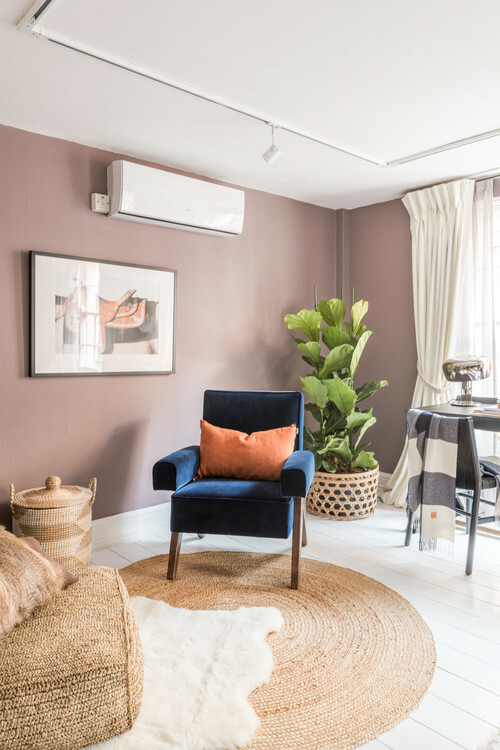 Run For the Hills, an interior design studio on Houzz, designed the space based on these trends, integrating shades of green, 1970s retro, botanicals and modern craft into the furniture, accessories, materials and fabric into the flat. 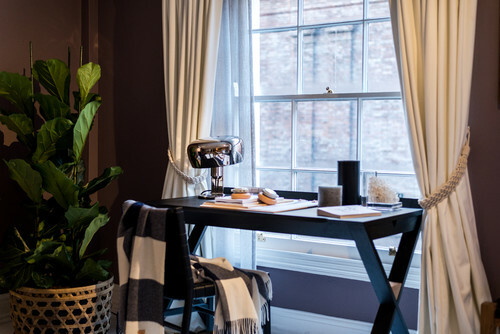 While the Houzz of 2018 concept was months in the making, we only had three days to physically transform the five-storey Soho townhouse from a blank canvas into a beautiful flat, complete with a living room, kitchen, bedroom, bathroom, home office and children’s room. It was a bit of a whirlwind but seeing the end result made it all worthwhile! 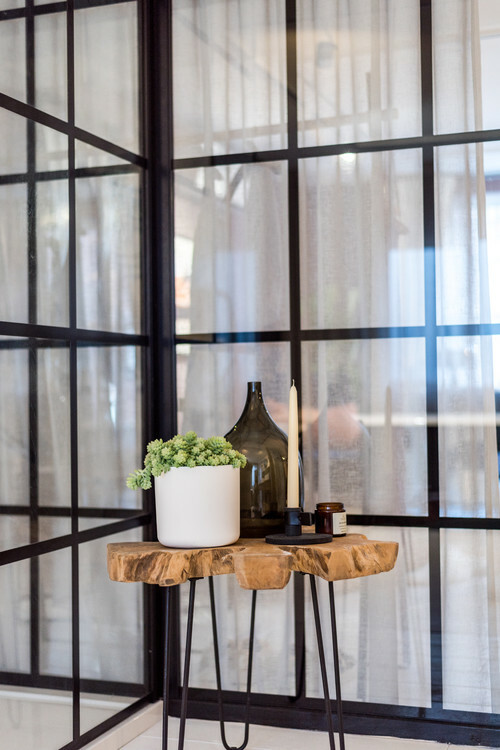 How do you forecast interior trends? 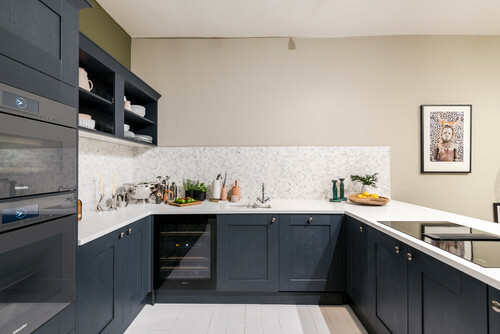 Houzz has an incredibly engaged community of users who are actively renovating and decorating their homes through the platform and this gives us a great deal of insight into popular designs, styles and influences. 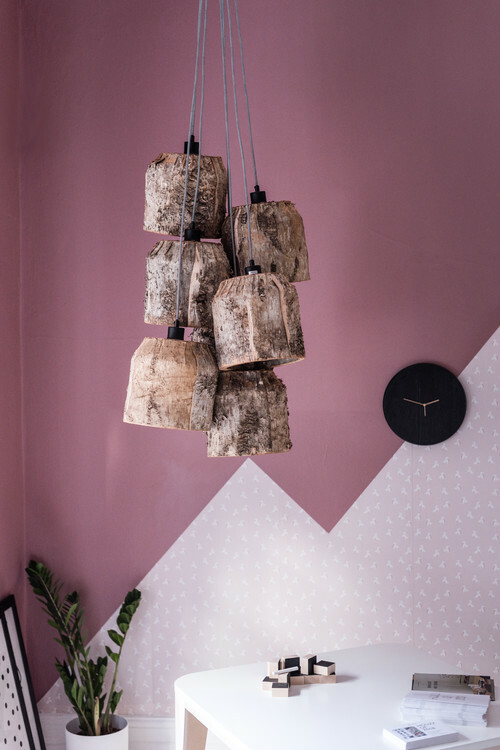 It’s this data, based on user engagement with interior design and renovation, which has allowed us to forecast trends in an authentic and quantifiable way. What are the top trends we can expect to see in 2018? A 1970s contemporary revival is definitely on the cards – think bold, clashing patterns, and glitzy gold accessories. Many of the interiors items making waves at the moment had their roots in this bold decade. 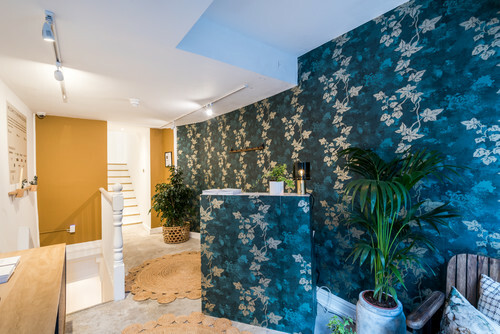 Houseplants have also taken over interiors at a rampant pace and this has led to more botanical inspired wallpapers and fabrics, a trend we believe will continue to grow with a nod to the delicate prints of the Victorian era. Dark green has been a slow-burn trend for a while but deep, rich shades of forest green have gathered speed and all shades of green are firmly on the map for 2018, from jewel-bright emeralds to mossy woodland tones. 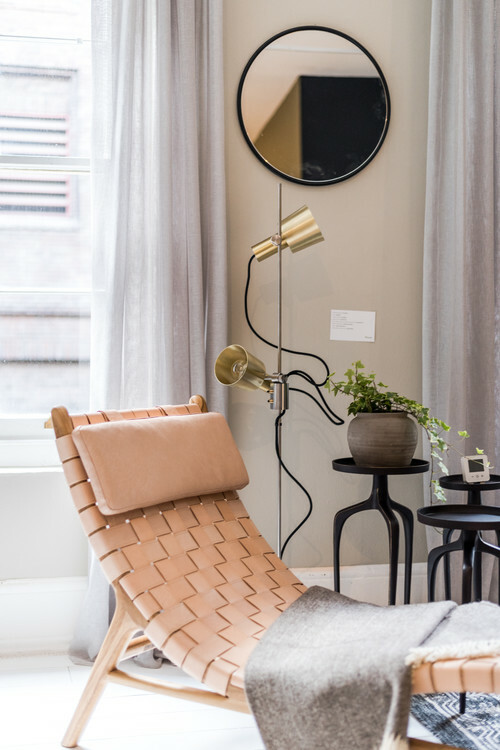 Crafted design influences from heavily textured and woven wall hangings to rugs, stools and chairs are set to be big this year in our homes, with a focus on celebrating the history and story behind each piece of homeware and shining a spotlight on the skills of the designer-maker. And finally, modern rustic which celebrates refreshed country styles, looking just as good in urban terraces as rural farmhouses. Natural materials and traditional crafts are brought up to date with modern techniques and contemporary colours. 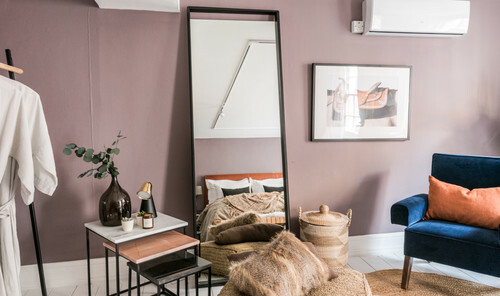 Tips to make a small space feel bigger Don’t think small! 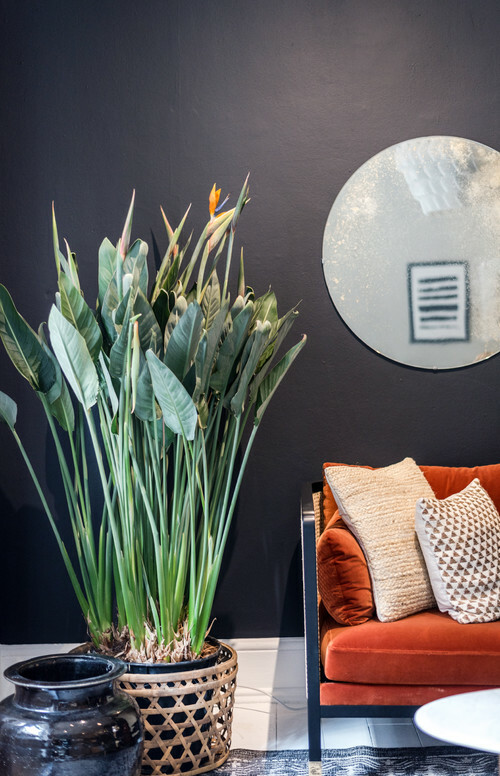 The temptation is often to fill a small room with small furniture but that can just make the space feel cluttered and cramped. 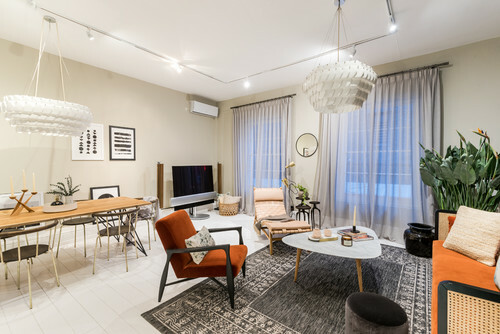 Don’t be afraid to choose one large piece of furniture, or large piece of artwork instead and really make a feature of it, keeping everything else simple. So which look was your favourite style? 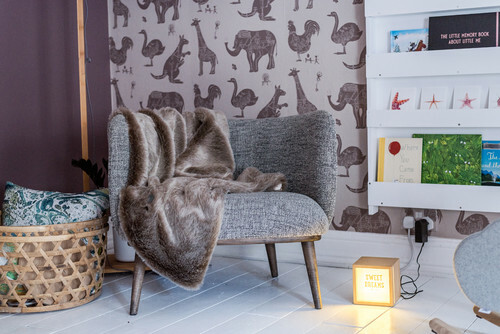 I absolutely loved the cosy feel of the bedrooms with the faux sheepskin throws and rugs. 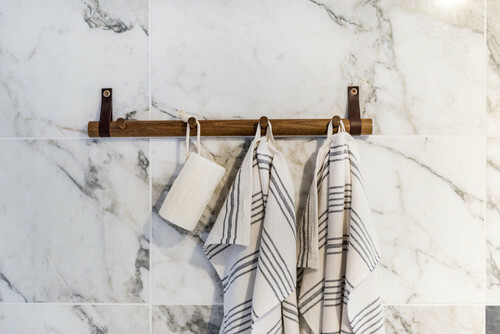 And the marble wall tiles in the bathroom gave it a grandeur effect. 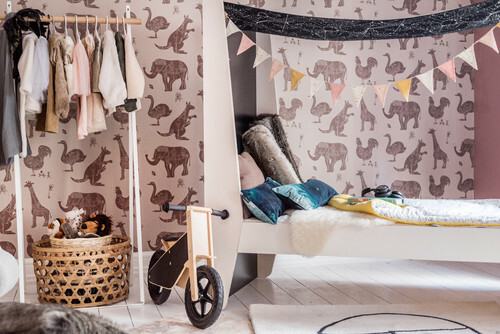 For more interior ideas, you definitely need Houzz in your life! Check it out and let me know what you think.